Every endeavour is made to provide the correct measurements for each product on Time After Tea. 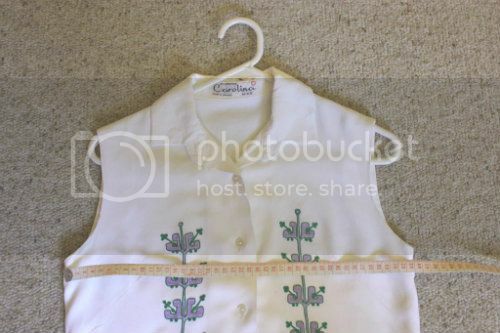 Many vintage products sizing information has faded or was never provided in the first place. Depending on the product a hip, waist, bust and length measurement will be available. 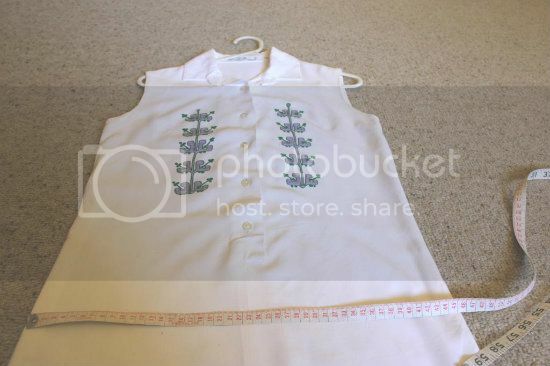 These measurements are taken flat on the garment as shown on the photos below. You should measure a similar garment in your wardrobe to get an indication of whether the product will fit you. In some cases I have tried to estimate the best fit for a garment, this is an indication only and I strongly encourage you to use the measurements as a best guide. Where a garments sizing is indicated I have provided this in the garments details section. Please note however that vintage sizing can be very different to modern sizes with anywhere between a 4-6 size difference. This information is provided to you as a guide. 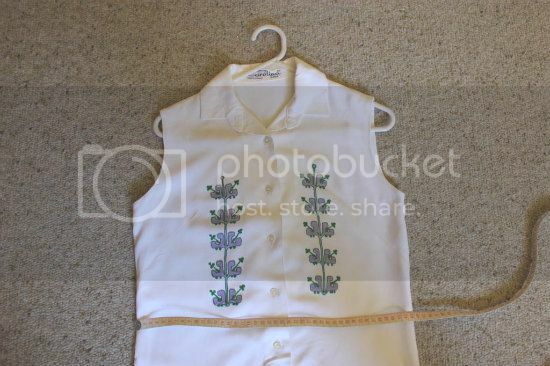 Where a garments “Best fit” measurements are available on the tag, it has been provided in the garments detail section and is the best indication of sizing. Please feel free to email me at timeaftertea@gmail.com if you have any questions. The bust is taken just under the arm holes. The waist measurement is taken on the smallest part of the garment on the mid section. If the waist is stretchy I have included a stretched and not stretched measurement. The hips are taken just below the waistline. Length is measured from the top of the shoulder to the bottom of the garment.